Friday on First Coast Connect, our weekly Media Roundtable featured Dan Scanlan from The Florida Times-Union, Folio Weekly editor Claire Goforth, Jacksonville Business Journal editor Timothy Gibbons and WJCT contributor Charles Griggs (01:18). Reveal host and Jacksonville native Al Letson and Jacksonville Bar Association President Tad Delegal spoke about Al’s talk with the association regarding race relations and Letson’s appearance Saturday in the CoRK Arts District (33:30). We heard a live in-studio performance by the Kristin Lee Duo (44:00). Wednesday on “First Coast Connect,” guest host Jessica Palombo spoke with “Reveal” host Al Letson about an upcoming episode focusing on Jacksonville. We heard from Trauma One paramedics Chad McIntyre and J.D. 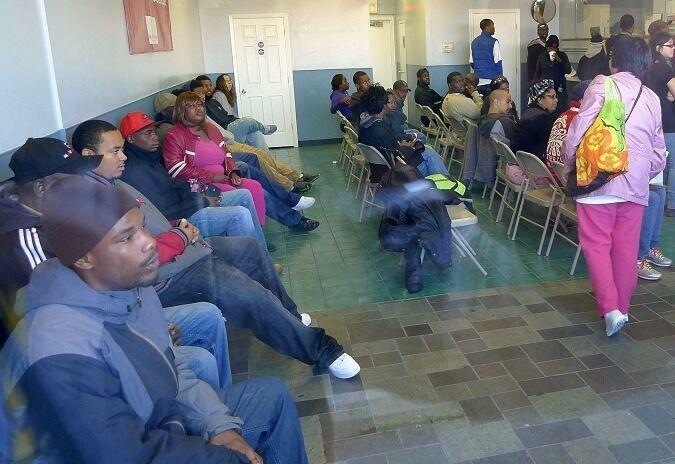 Montgomery on their goal to train people to stop life-threatening bleeding. We spoke on the phone with the the co-directors of the PBS documentary “Meet the Patels,” Ravi and Geeta Patel, and American Association of Retired Persons - Jacksonville field coordinator Justine Conley talked about some of the events the organization has planned for 2017.
Business is booming for staffing agencies across the country – the temporary jobs sector is one of our fastest-growing industries in terms of employment. But there's another side to the temp world: a blatant system of racial discrimination that evokes practices of America's pre-civil rights era. You won’t need a ticket to watch next month’s TEDxJacksonville talks. The day-long conference will be streamed via the TEDx Talks YouTube channel. TEDxJacksonville Executive Producer Sabeen Perwaiz says it’s a first for everyone involved. He’s a playwright, poet and nationally renowned public radio host. And Jacksonville’s own Al Letson is also a Peabody Award winner. Letson’s acclaimed program "State of the Re:Union" won a George Foster Peabody award for its 2014 season. It is the highest accolade offered in the broadcasting business. Letson joins such luminaries as Bob Hope, Bing Crosby, Katie Couric and Julia Child at the very pinnacle of the industry. Sadly, SOTRU is sunsetting due to challenges involved with fundraising. The WJCT and NPR program "State of the Re:Union" was recently awarded a George Foster Peabody Award for its 2014 season. We speak with host and producer Al Letson about the honor, and look back on the show that is currently in its final season. In our monthly First Coast Connet Book Club segment, book blogger Stacey Goldring joins us to discuss Cristina Garcia's novel "Dreaming in Cuban" along with two special guests. And we preview the return of the Jacksonville Greek Festival with event members Father Nicholas Louh and Tom Gibson. The shooting deaths of young black men including Trayvon Martin and Jordan Davis have raised difficult questions about race and justice in the United States. In late 2014, grand jury decisions in the Michael Brown and Eric Garner cases again brought to light painful rifts in the United States and focused attention on law enforcement, community relationships, and racial bias. As the country observes the Martin Luther King, Jr. holiday, we speak with State of the Re:Union host Al Letson about race in America. 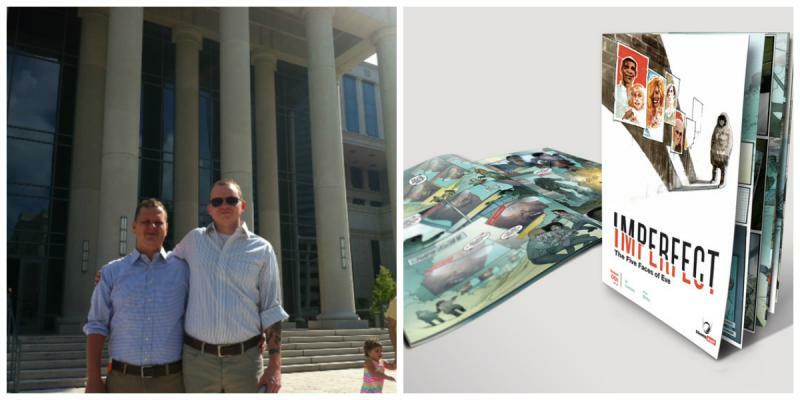 Following the grand jury decisions in the Michael Brown and Eric Garner cases in 2014, Letson wrote commentaries about his personal experience as an African-American man growing up in Jacksonville. 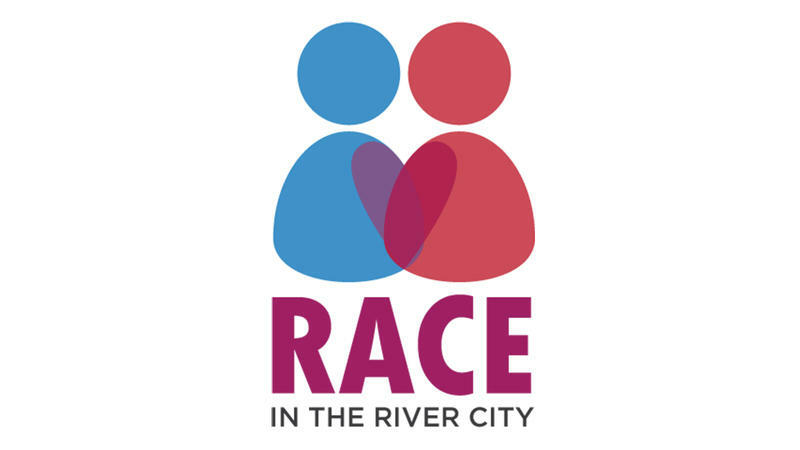 He will host a community conversation about race issues as part of WJCT's Race In The River City town hall event in January. 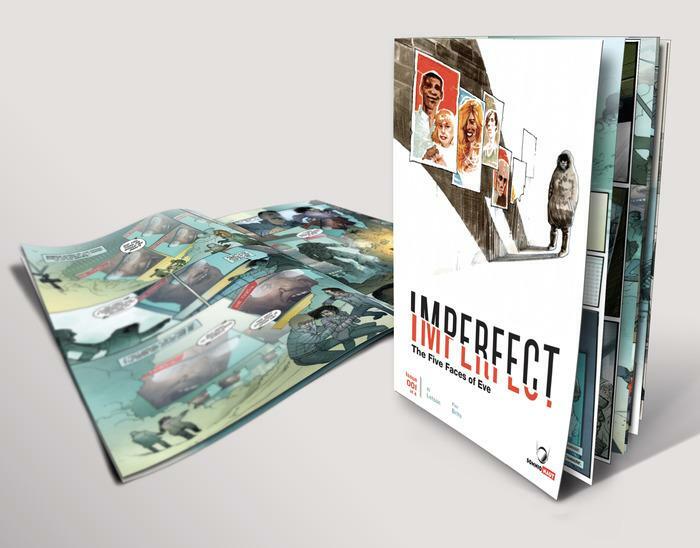 Marriage equality, banned books, bike sharing and Imperfect were among our top stories this week. 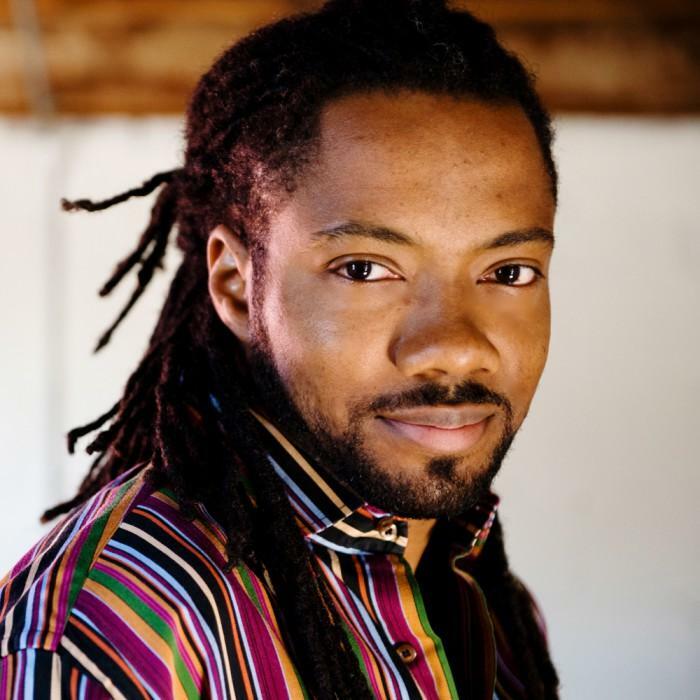 Acclaimed storyteller, performer and creator of the national award-winning Jacksonville-based public radio program State of the Re:Union, Al Letson is a man of many talents. 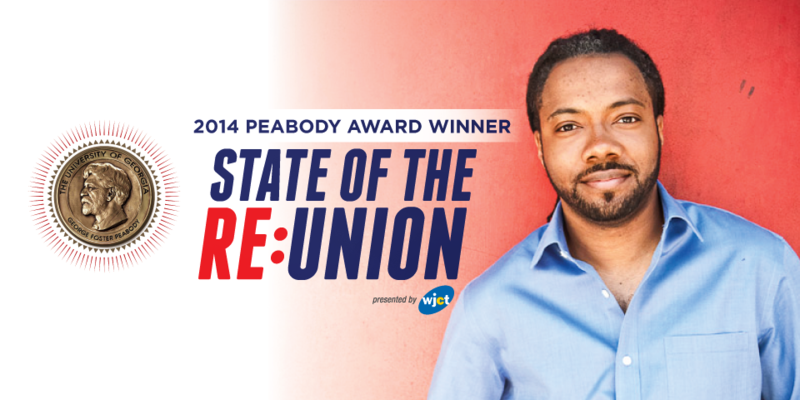 State of the Re:Union, the public radio program created and hosted by Jacksonville artist Al Letson and presented by WJCT, has won a prestigious Edward R. Murrow Award for the second year in a row. 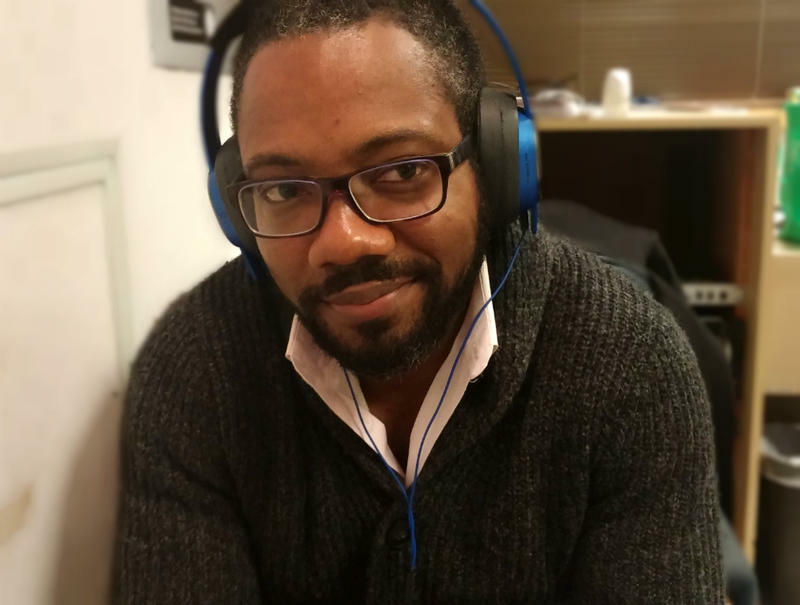 WJCT Introduces New Radio Weekends, Including Al Letson's "Freestyle"
WJCT 89.9 FM is introducing a new weekend lineup that combines listener favorites with new programs. On Saturday, Oct. 26, WJCT will premiere the first episode of the new season of State of the Re:Union, created and hosted by Al Letson. In the show, titled "The Hospital Always Wins," listeners will be introduced to the mystery of artist Issa Ibrahim, a resident of Creedmor Psychiatric Center in Queens, NY. The show will air at 3 p.m.